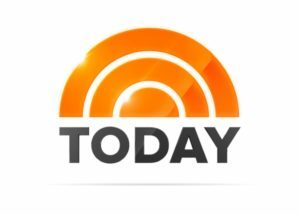 Don’t miss us on the Today Show tomorrow morning! This Valentine’s Day: Give TWICE AS MUCH to the classroom you love! Did You Thank a Teacher at the Great Minnesota Get-Together?